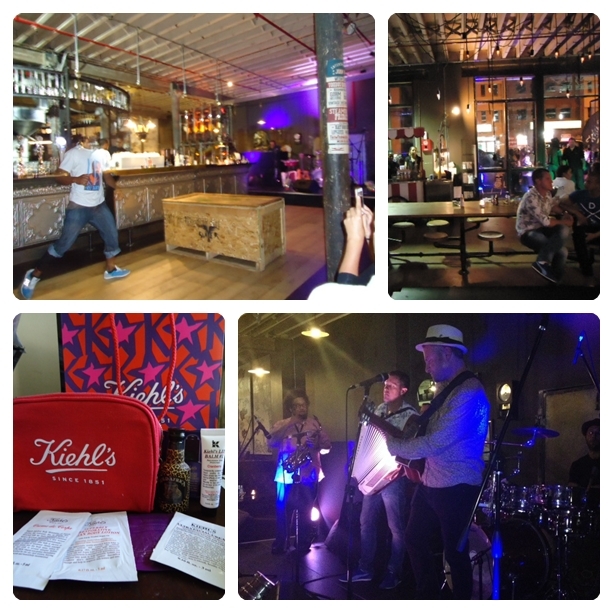 I had the pleasure of attending the Kiehl’s Cape Town launch party. The lovely Kiehl’s peeps flew me off to Cape town and covered all my expenses (what darlings 🙂 ). If you follow my blog you will know that I absolutely love Kiehl’s and have tried almost all their products lol I’m sure I could walk into the store and fill in for the consultant and nobody would know the difference. 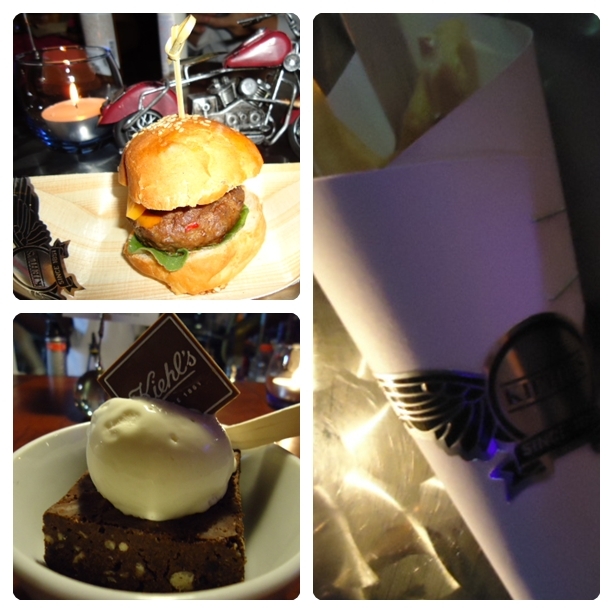 The launch itself was to celebrate many things first the end of Kiehl’s Life Ride campaign, which aided the Stop Hunger Now organisation. The team gets on Harleys to pack and hand out meals all over the Mother City and surrounding areas, secondly it marked World Kiehls Day and thirdly the opening of the store in Canal Walk. The festivities were held at Truth House. Celebrating in true new York style (where the brand originated) we were treated to delish cocktails (with cute names to go with the brand), a live band, dancers and yummy American fast food style treats such as corn dogs, french fries, mini burgers and hot dogs. 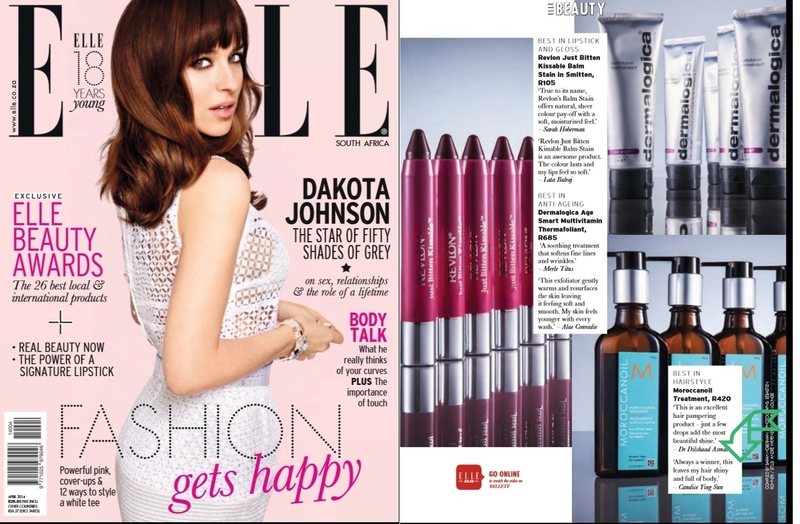 There were assistants and products on display for us to play around with and get to know. The only product I haven’t been able to get my paws on yet because it is not in stores yet was the super multi-corrective cream, so I was pleased to see it there. 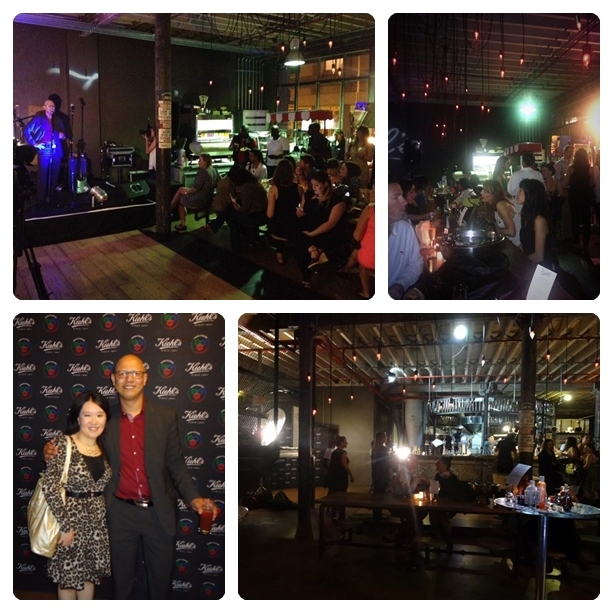 It was a very casual event and I managed to finally meet and catch up with many people in person like Azhar and Nina (The people responsible for Kiehl’s SA), the beautiful Margaux Knuppe (The co-founder and content director of rubybox) and the fabulous Leigh van den berg (she blogs on lipglossismylife.com and her has been the author of many articles in glossies). Some of the finger foods. How adorable is the dessert on the bottom left?! 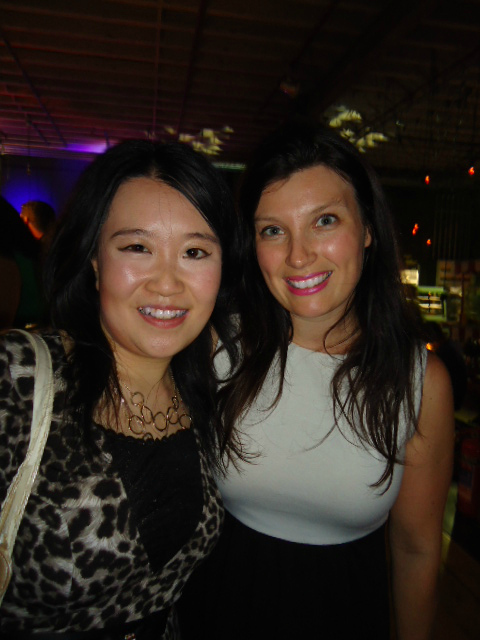 Was most thrilled to meet Leigh as I have been following her blog FOREVER! She is admittedly the only person whose post I can read from start to finish (My justification? I get distracted easily by shiny objects and handheld devices ok) and not to mention the fact that she says most hilarious things. Lol so I literally attacked her while she was spraying on Kiehl’s original musk (which I am totally addicted to now) and the darling offered to spray some on me too. Absolute huge fan of this chic she is the exact same as how she is on her blog and when you chat to her she makes you feel like you have been friends forever. 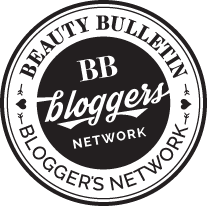 Seriously though if you haven’t visited her blog before I suggest you go now. Had an absolute blast and really didn’t want the night to end! 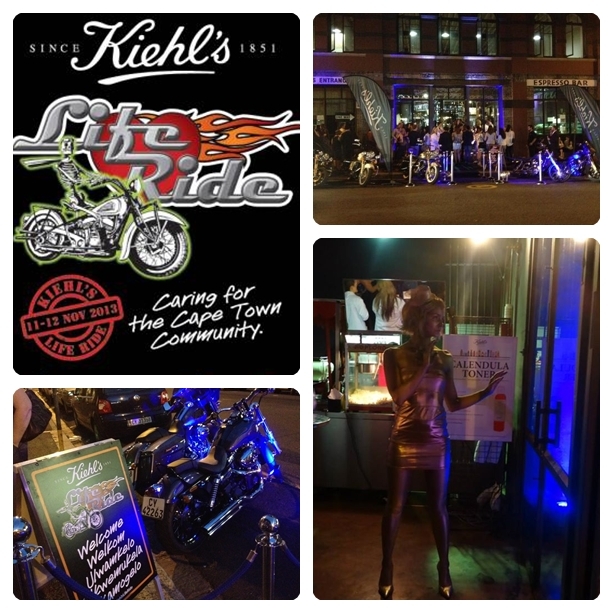 Congratulation to Kiehl’s a brand which serves the community! Lucky Lady being flown all the way to Cape Town. 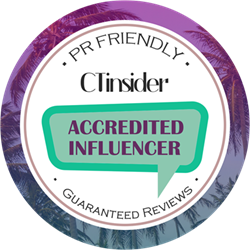 Hi there,I noticed your blogs named “Kiehl’s launch party | Beautyqueen8’s Blog” like every week. Your writing style is bravo, keep it up! And you can look our website about 李宗瑞. 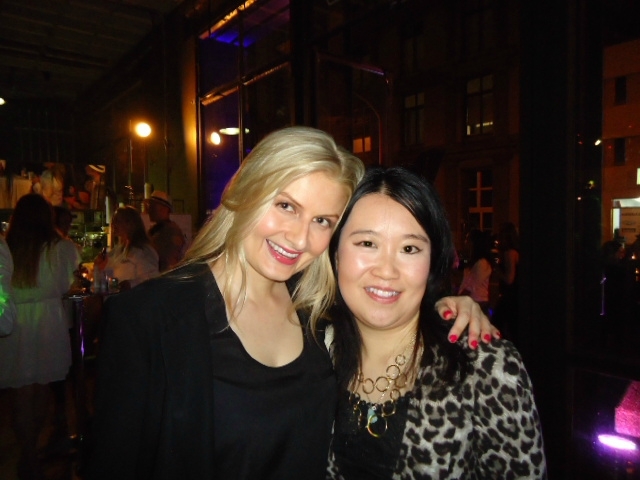 Dear Candice,I read your article named “Kiehl’s launch party | Beautyqueen8’s Blog” regularly. Your writing style is spectacular, keep doing what you`re doing! And you can see my website about 蝙蝠俠. Wonderful web site. Lots of useful information here. I am sending it to several friends ans additionally sharing in delicious. Valuable information. Lucky me I discovered your web site accidentally, and I am shocked why this accident did not took place in advance! this web page is in fact good and the viewers are actually sharing good thoughts. 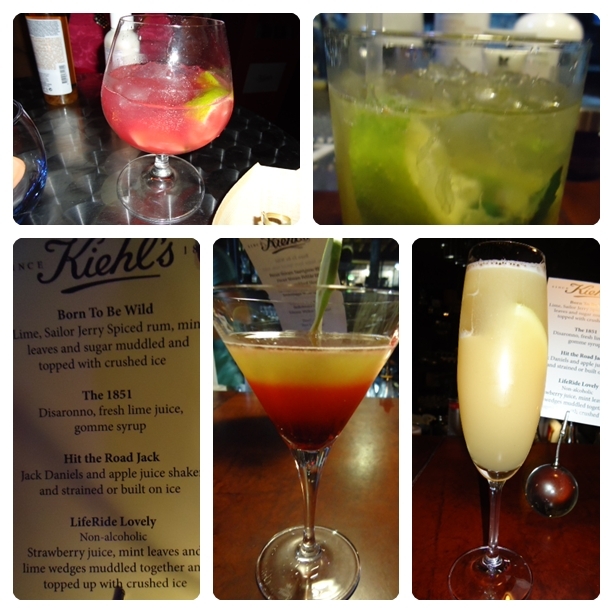 I almost never drop responses, but i did a few searching and wound up here Kiehl�s launch party | Beautyqueen8’s Blog.